Our UV protective industrial covers are durable, breathable, fully waterproof and UV resistant. 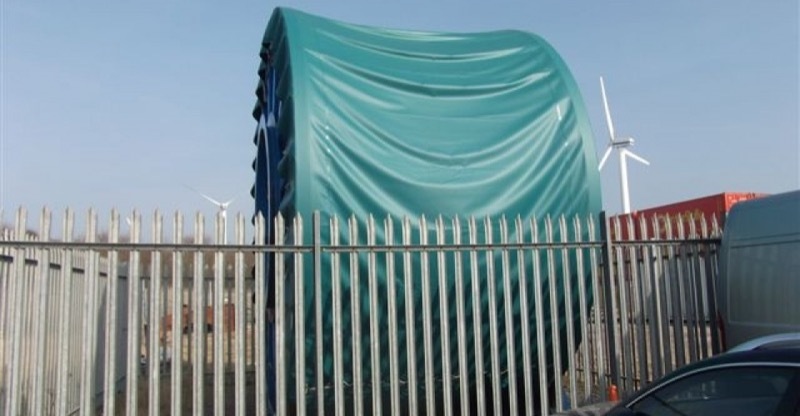 We specialise in UV protective industrial covers for oil, gas and heavy industries. Across multiple industries, high-quality, durable UV protective solutions are an essential consideration to ensure operational efficiency. 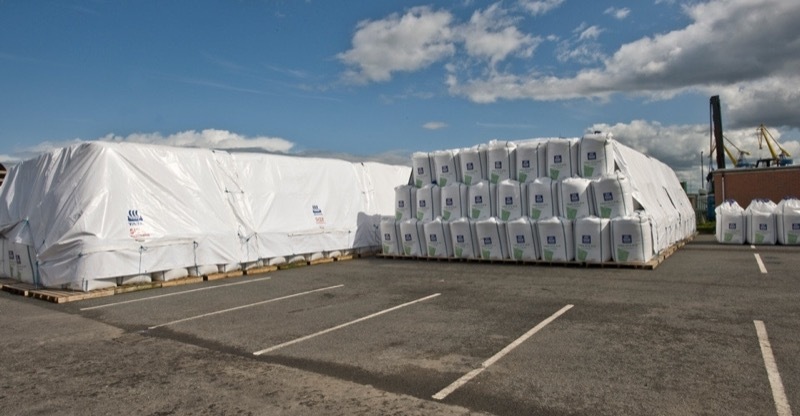 Our reinforced UV resistant covers are designed and produced to protect against the corrosive effects of UV light, as well as water damage and environmental pollution. 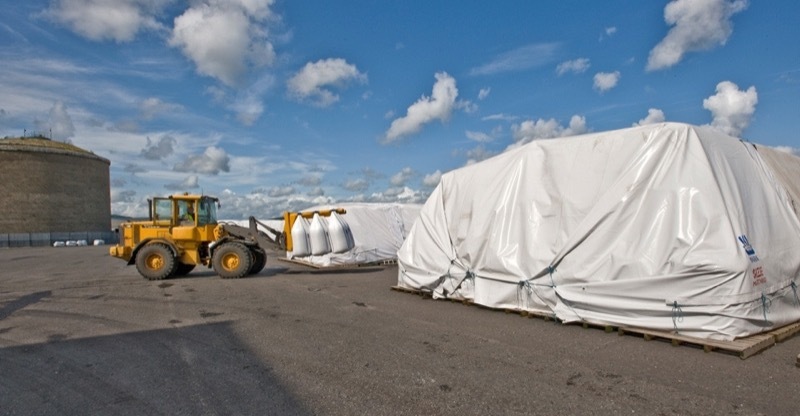 Constructed from the highest quality tarpaulin, our industrial protective covers are entirely bespoke and made to last. 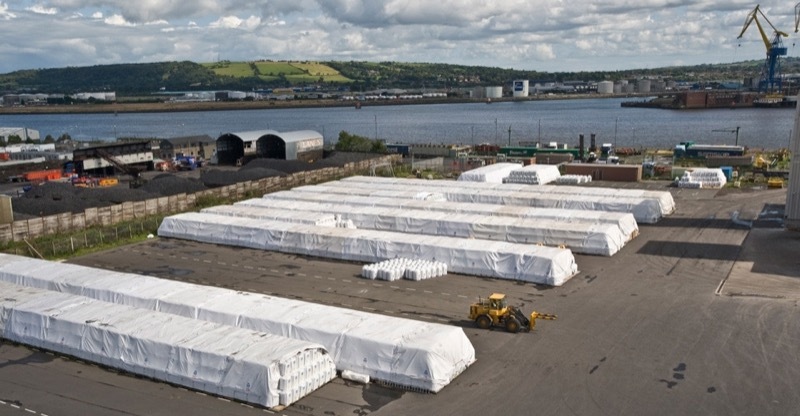 With an optional breathable material to ensure ultimate resistance, our protective covers are shipped internatinally across our wide logistics network. 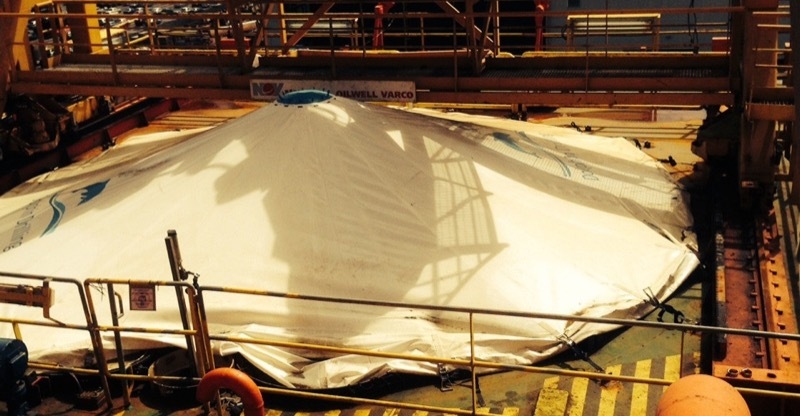 Cunningham specialises in industrial covers that offer UV protection to the oil, gas and heavy industries. 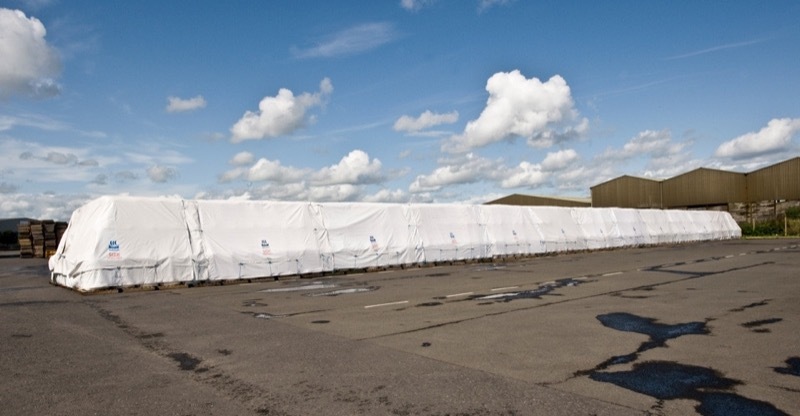 Our bespoke tarpaulins offer 100% protection from the sun and have a waterproof polyurethane coating to protect against additional outdoor elements. Our covers are resistant to rips, tears, abrasions and any rough handling, making them perfect for multiple industrial applications, and a worthwhile investment. 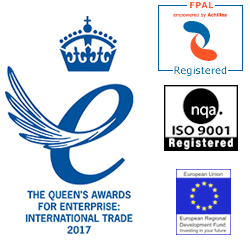 Everything we do is one of a kind, from the one-off covers we tailor to each project, to the customised machinery we use to make them. Made to the highest international standards and put through rigorous testing, a Cunningham cover is made to last. Designed and made by experts with over 40 years of experience, Cunningham UV protective covers provide a trusted solution that will achieve fast and efficient results for your business. 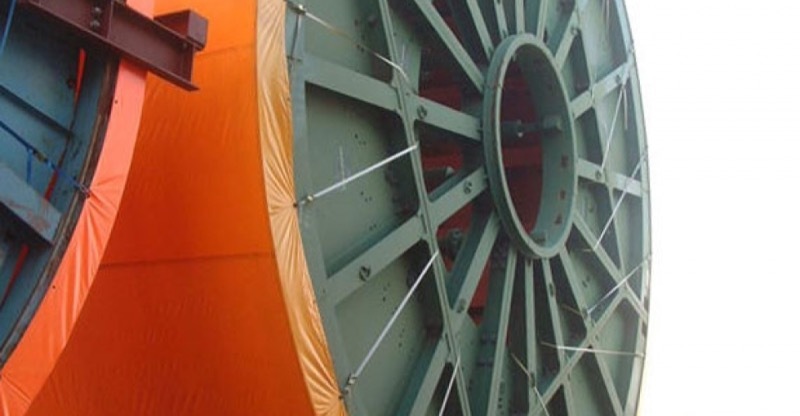 Our made-to-measure pipe, cable and hose covers, and heavy-duty tarpaulins guarantee the best possible protection for our customers, whatever the industry. 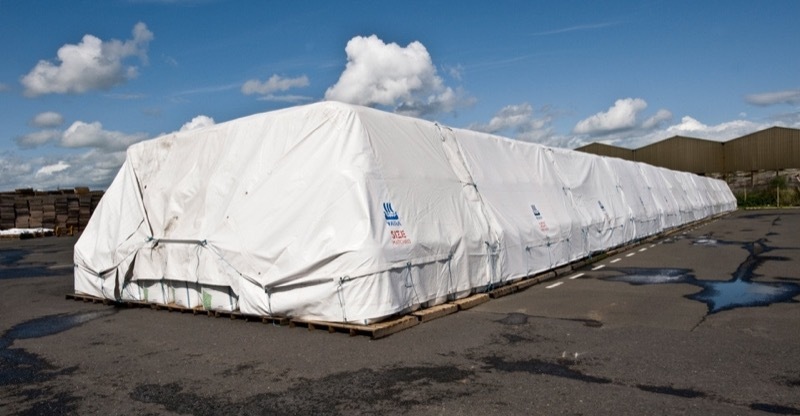 Whatever your specifications, we can manufacture your UV protective covers to ensure they meet any demands and provide consistent, year-round protection. We can produce bespoke pipe covers and cable covers, as well long-lasting protection for a variety of vehicles including trucks, quads, RVs, boats, military vehicles, industrial robots and air cargo transport solutions. We pride ourselves on accommodating all and any client requests. Interested in UV protective industrial covers?